Commerical Property in Downtown Victor / Premier Commerical Opportunity! Lot Size: 2.54 sq. ft. 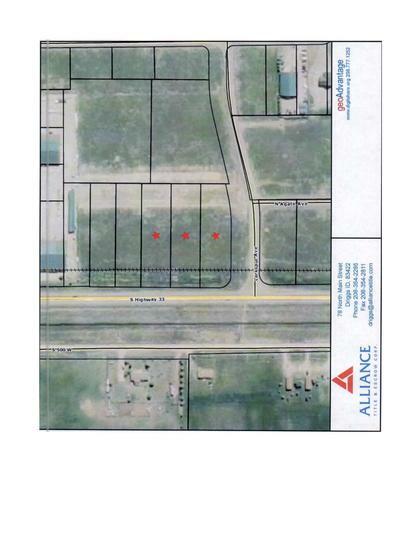 These 3 parcels are one of the last few commercial opportunities in Victor that give high visibility from a corner lot and are within walking distance of downtown! One of the last high visibility commercial parcels in the Victor building envelope.